Beautify the Beast, a premier pet grooming and boarding facility serving the greater Lutz and Land O’ Lakes communities in West Central Florida, is approaching one year under new ownership, and a significant transformation that is noticeable both inside and out. These changes didn’t happen overnight, and have been a labor of love for new owners Angie Ardolino and David Estevez. Renovations have included structural modifications to maximize work space, and installation of state-of-the-art equipment for bathing, grooming and boarding operations. Major remodeling has been done to including the addition of displays for all-natural pet food and treats, toys, beds, clothing and accessories. Other improvements include the use of premium natural, paraben-free, sulfate-free, tearless shampoos and conditioner along with staffing some of Tampa Bay’s best and most experienced groomers. Before taking over Beautify the Beast, Ardolino served the Tampa Bay area as a noted parenting expert, spokesperson and child advocate, having also founded and served as long-time editor of Tampa Bay Parenting Magazine. It was there that she and David worked together for over a decade, providing parenting and pet resources and guidance for families from across the region. Prior to living in Tampa, Ardolino founded the Miami Children’s Theater (MCT) in 1996. MCT is a performing arts production company founded to use the performing arts to instruct and inspire young actors and audiences; and it was through MCT that Angie and David met and began working together. Their influence and success with MCT are easy to see today, as several of the program’s graduates are now performing on Broadway and in commercial film & television. In addition to their professional pursuits, Angie and David spent several years working together in their free time to establish Fire Flake Farm, a residential lakeside farm setting, which has provided sanctuary for a wide variety of abandoned, neglected or injured animals over the past decade. Fire Flake Farm’s current animals-in-residence include: Pekin, Muscovy and Champagne Mallard Ducks, Chinese Geese, a Rooster, Chickens, a Rabbit, two Schnauzers, a Doberman, a Mixed Breed dog, and a Poodle. Due to it’s popularity for dogs that love to run, play and even swim, Fire Flake Farm has become an ideal location to host pets for Beautify the Beast clients looking for premium and extended-stay boarding experiences. Angie also takes pet health matters very seriously, and have spent countless time researching natural ways to extend (and improve quality of) lives of our furry friends. 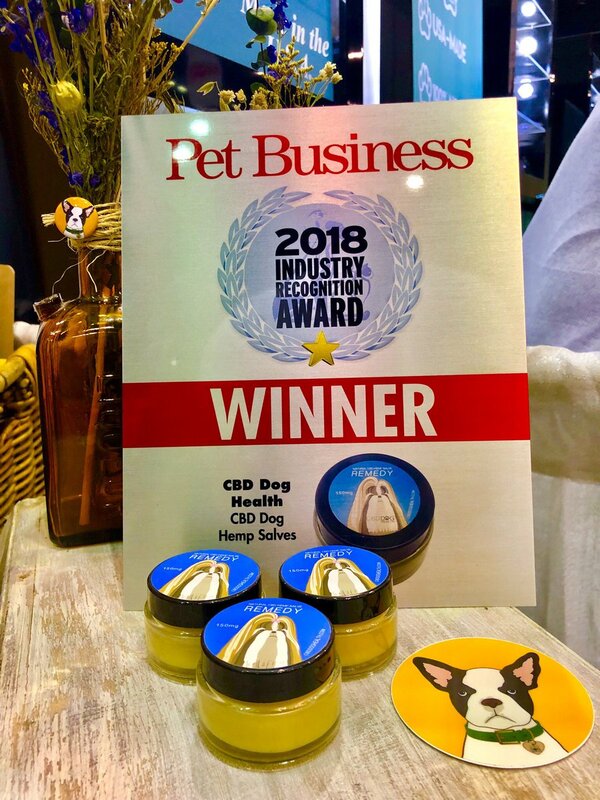 Having discovered that a majority of pet health problems are the result of dietary and hygiene issues, they’ve developed partnerships with premium providers of all-natural, safe, effective products that pet owners can trust, and are excited to offer these products for purchase in either their physical location or online store. Beautify the Beast is located at 1900 Land O’ Lakes Blvd # 109, Lutz, FL 33549, and is open 7 days a week. Visit this link www.beautifythebeast.com or call 813-949-1288 for more information or to make an appointment for your pet! The post A little about us… appeared first on Beautify the Beast.